We are delighted to announce the loan signing of striker Luke Parkin from Leeds United. Eighteen year-old Parkin is highly rated by his parent club, having been signed to a professional contract in March as a reward for his impressive goalscoring record in the Leeds Academy setup. 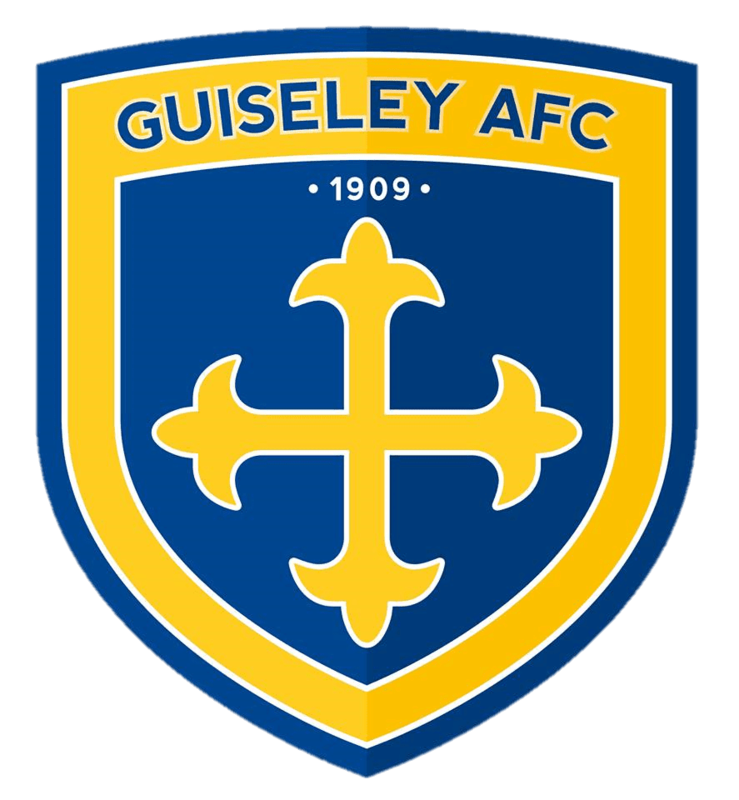 The one-month loan deal gives Mark Bower an additional attacking option going into a busy festive fixture period that could see Guiseley play as many as seven Skrill North matches before Parkin is due to return to the Whites. Welcome to the club Luke! In other news, Jake Lawlor has signed a new contract with the club, having continued to impress in defence and midfield for the Lions so far this season.